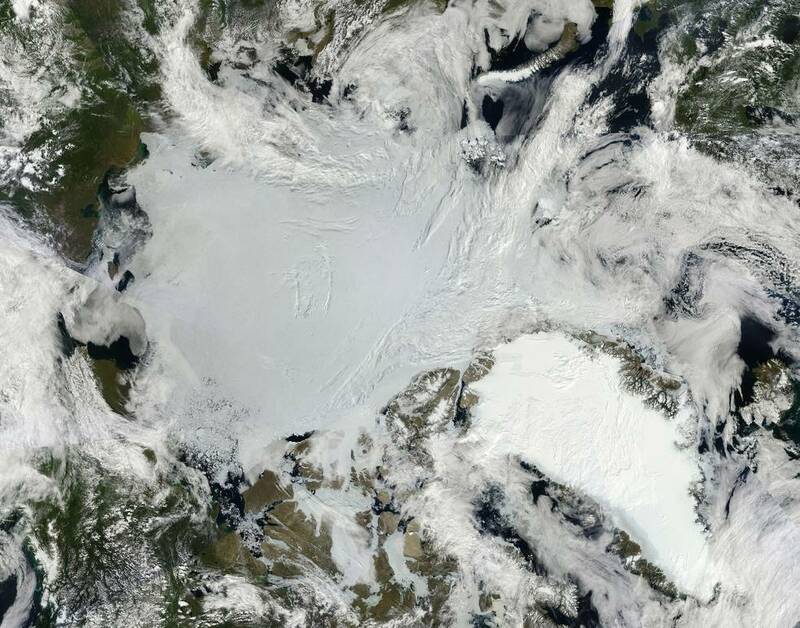 Questions abound about conditions in the Arctic and its role in regulating Earth’s climate. Now, a UW-Madison led research program aims to answer some of those questions by developing and testing a new kind of sensor designed to fly onboard small satellites known as CubeSats. The Polar Radiant Energy in the Far Infrared Experiment (PREFIRE) will collect data in a rarely observed part of the energy spectrum, giving new insight into Arctic warming, sea ice loss, ice sheet melt and sea level rise. Nearly 60% of Arctic emission occurs at wavelengths that have never been systematically measured in the far infrared, until now, explains L’Ecuyer. Recent innovations in detector miniaturization at NASA’s Jet Propulsion Laboratory (JPL) have enabled – for the first time – the collection of these measurements onboard the relatively tiny CubeSats, which are only slightly larger than a loaf of bread. For PREFIRE, two CubeSats, placed in a low altitude polar orbit, are expected to launch in 2021. Each satellite will collect data for one year over the Earth’s Arctic regions and data from the experiment will be received and processed by the UW-Madison Space Science and Engineering Center and later archived by NASA. “When integrated into today’s climate models, the new data from this experiment will improve our ability to understand our changing climate and predict how fast Arctic snow and ice will melt,” says L’Ecuyer. The $35 million PREFIRE project is funded through a NASA Earth Venture Instrument grant. In addition to NASA and UW-Madison, other partners include Utah State University Space Dynamics Laboratory, the University of Michigan and the University of Colorado Boulder.